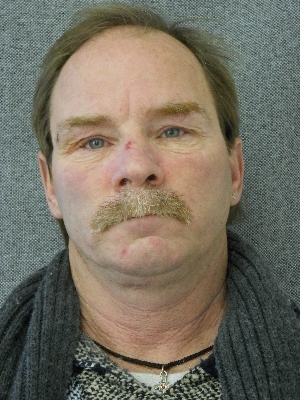 Troy A. Peterson, 52, of Stoughton, was charged on 06/11/2015 with three counts of felony bail jumping, criminal damage to property and disorderly conduct. View court record. On 06/12/2015 he was charged with three counts of felony bail jumping, criminal damage to property and disorderly conduct. View court record.